Who needs beads and a parade? Celebrate Mardi Gras this year with a some great books set in the Big Easy. 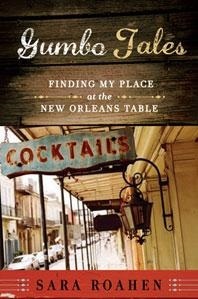 Gumbo Tales: Finding My Place at the New Orleans Table (W.W. Norton, $15.95) by Sara Roahen is a fascinating memoir about the food, history, people and culture of New Orleans. Roahen delves into red beans and rice, the influence of the Vietnamese community, Mardi Gras, turducken and more in a way that is perfect for both armchair travelers and those planning to visit the Crescent City. Ruta Sepetys is best known for her two acclaimed World War II YA novels, Between Shades of Gray and Salt to the Sea, but Out of the Easy (Speak, $10.99) is set in 1950s New Orleans. Josie, the 17-year-old daughter of a prostitute, dreams of escaping the dark underbelly of the French Quarter to attend an elite college. 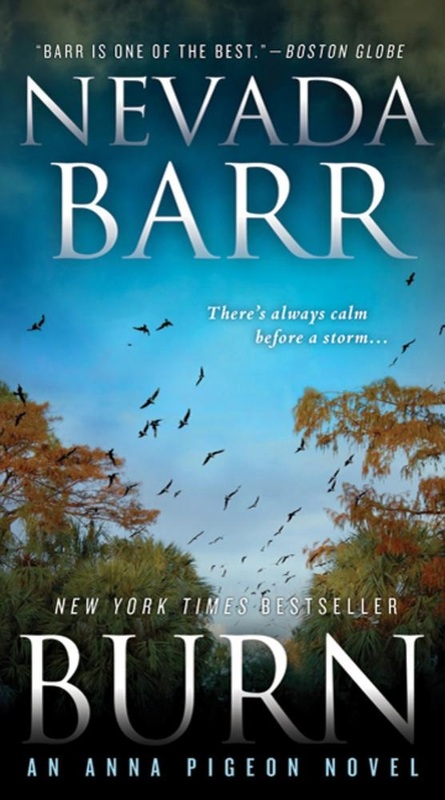 Sepetys has created a compelling story and vivid portrayal of New Orleans at that time for both teen and adult readers. 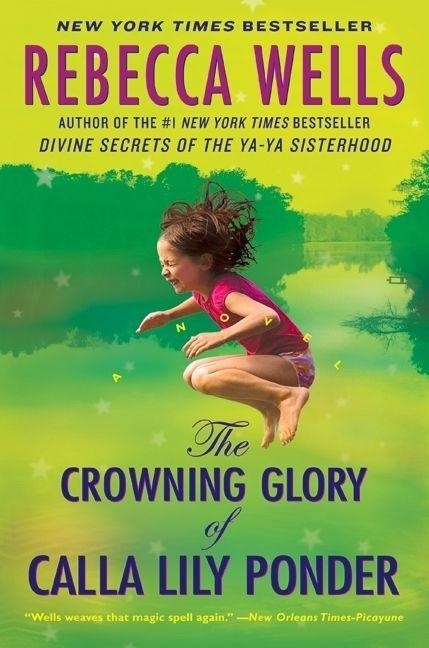 The Crowning Glory of Calla Lily Ponder (Harper Perennial, $14.99) by Rebecca Wells, author of Divine Secrets of the Ya-Ya Sisterhood, provides a colorful picture of life in southern Louisiana that will have you both laughing and crying. Calla Lily enjoys an idyllic rural childhood with her beloved mother, who "fixes hair," until tragedy hits and she heads to New Orleans.